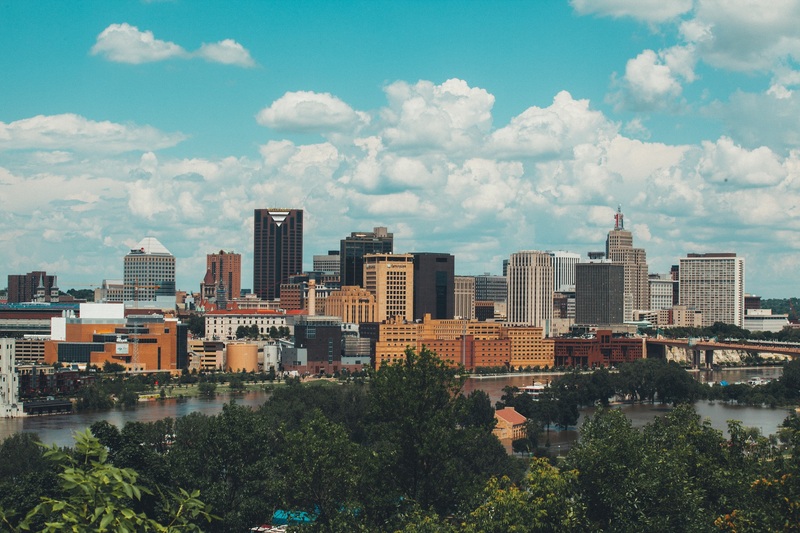 The Citizens League is a nonpartisan, nonprofit organization that empowers people to engage in civic life and public policy to make Minnesota a better place to live and work for everyone. We were pleased to welcome Bush Foundation President Jennifer Ford Reedy to speak to our board a month ago to give a version of a talk she gave to bushCON 2018 on how big social change happens. We are convening an independent study committee to answer key questions surrounding a minimum wage ordinance in the City of Saint Paul. Their charge will be to review previous scoping work, review other relevant research, agree on findings and conclusions from this effort, and finally, develop and put forward recommendations for a minimum wage ordinance to the City. Minnesota’s 65+ population is increasing dramatically. 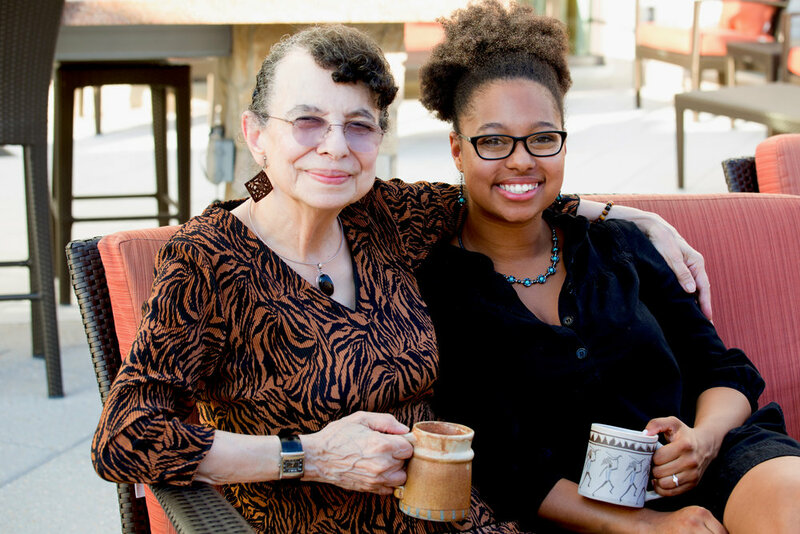 As individuals, partners and families plan for life changes that are inevitable, we ask: What does home look like as we age? We’re here to help with the conversations and next steps as Minnesotans plan for the future. 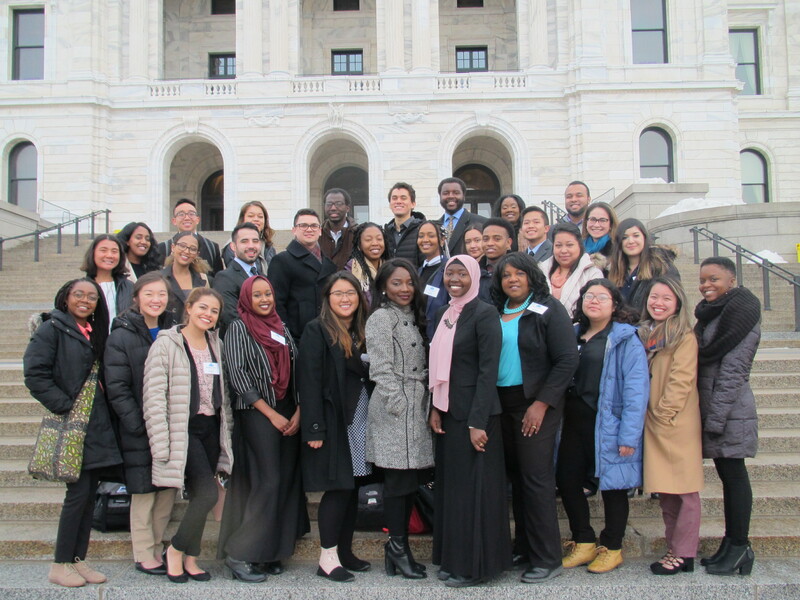 With the long-term goal of making our government truly representative of our communities, the program opens access to the Minnesota Capitol to the next generation of leaders of color. Through this program, interns build relationships with established Capitol leaders, gain exposure to various kinds of careers in policy, get real-world experience in career fields they would like to learn more about and build a strong professional resume in the process. The Citizens League hosts forums for civil discussion across Minnesota. 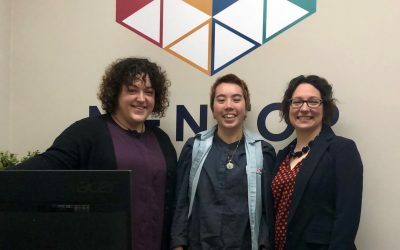 Our event series includes events that are open to the public, member-only and workplace events to help inform and engage Minnesotans on important policy and civic leadership discussions. Event series’ include Policy and a Pint™, Mind Opener and EDTalks. On May 6, we bring you two speakers on the stories & relationships surrounding immigrants in the education system. On Tuesday, May 7, we’ll welcome Minnesotans for Responsible Marijuana Regulation, a multi-partisan, statewide coalition advocating for “responsible marijuana legalization and regulation in Minnesota.” Join us to get their take on why they think prohibition has failed, and why it’s now time to legalize. 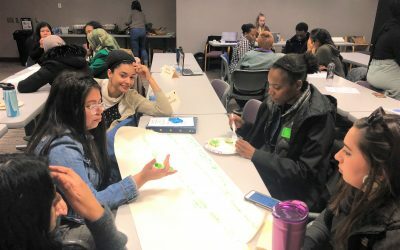 Join us to celebrate a successful fourth year for the Minnesota Capitol Pathways, the only paid internship program in Minnesota creating a policy career pathway for college students of color! Crafting good public policy is complicated work, but the League has a history of working with people on all sides of an issue to create well-informed solutions. 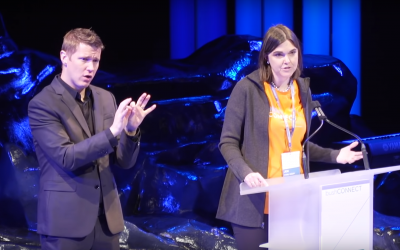 At a time when our policy challenges seem insurmountable and the public’s trust of governing bodies are at all-time lows, the need has never been greater for a trusted convener who can help people define and solve the pressing policy needs of today. The Citizens League is a place where all the stakeholders can convene, talk about different points of view, and then come to common ground. That is how you effectuate public policy and change. Part of the Citizens League mission is to build the next generation of civic leaders. With programs like Capitol Pathways, it has just continued to expand to reach a broader and broader section of people. They’re developing a group of civic leaders that has a Citizens League understanding of how policy should be developed.